I don’t know what is wrong with this app, but it won’t load!!! Too bad I wanted to check it out, oh well move on to someone else’s app!!! 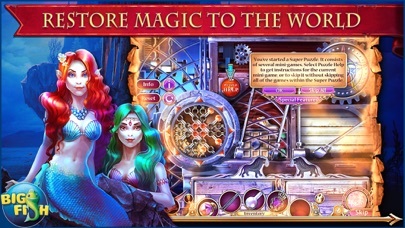 I've played my fair share of hidden object games and this one was one of the most disappointing. 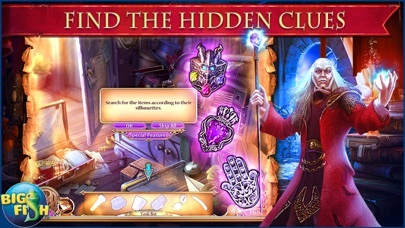 It lacked creativity- basically every scene and puzzle was the same; find a certain shaped amulet and put it into its place, revealing yet another shaped amulet which you put in its place, etc.....for the entire game. Didn't have to use my brain at all. Please come out with more complex and interesting concepts for your games! I’m not that far into the game yet, but it seems, so far, like a good game. 4 stars because it doesn’t respond well to touch. May follow with an update later. Love it, tho a little difficult, I have to use the hint a lot. Hey, I have a big idea for you Big Fish. Instead of not releasing *NEW* games, why don’t you update and bring back *OLD* ones? 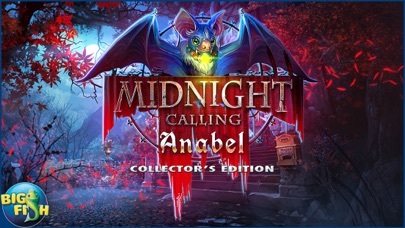 Like Dark Parables, Mystery Case Files, Dana Knightstone, Awakening, the Smithsonian Hidden Expedition games...Huh?! Will you please do this, Big Fish? Please~? Find the pairs of items hidden under things in the scene? Really? Read the tale and find the items that are hidden in and around? Really? Give me a break. 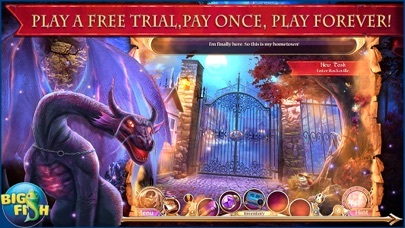 I enjoy hidden object adventures, and I like solving the puzzles. These aren't puzzles, they're scavenger hunts. BORING! I had high hopes for this game, but it's really childish. 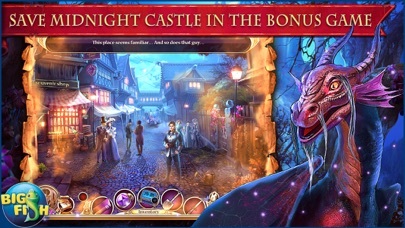 Also, if you ever played their EXTREMELY BORING, REPETITIVE hidden object game of Midnight Castle, you get the see the SAME scenes in THIS HO adventure! WOW. How unimaginative can these developers be? Reusing old scene and saying it’s a new game? Don’t get me wrong. The artists are talented. The scenes are lovely, but recycling the old scenes was just too much for me. NO SALE! Not worth it at any price. I really enjoy the original game and this one is very nice too! The story line is great and and the carry over graphics are nice too. Please make more like this!